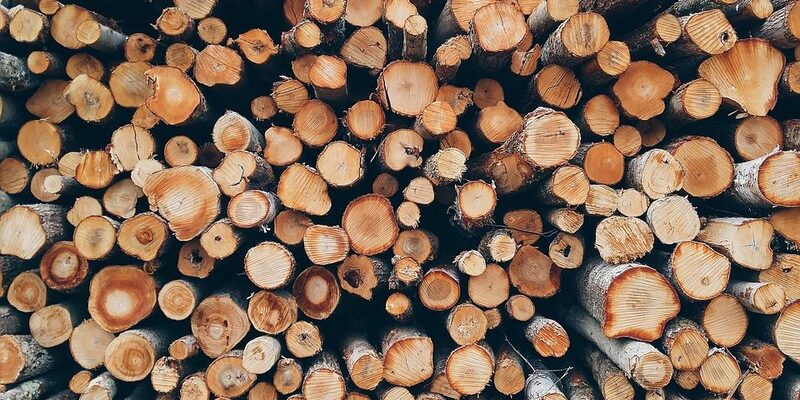 Discover our partnerships and socially responsible policy! Corporate Social Responsibility and sustainability play an important role at Noord-Holland Catering. 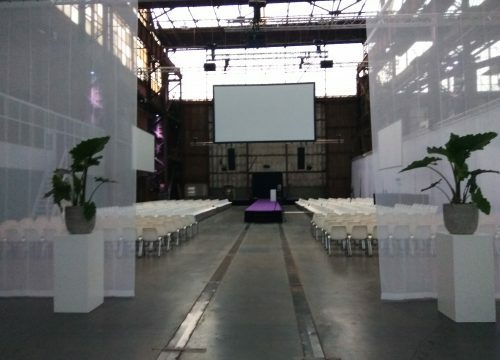 We already work together with “WerkSaam WF” and with “Fifteen Works Amsterdam” (concept by Jamie Oliver) to ensure CSR focussed personnel policies. 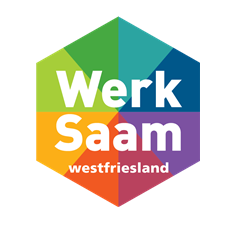 WerkSaam is the learning-working company of West Friesland. A company with a clear goal: to develop the work skills of people with a distance to the labor market. They offer work experience and training within different work fields. Within their own companies or beyond the community. Enthusiastic employees continue to work in a suitable workplace under expert supervision. This can be in the regular business community or, for example, with the (local) government. Quality, customization and enthusiasm characterize the products and services. WerkSaam West Frielsand offers companies and institutions the opportunity to implement the CSR policy in a beautiful way. CSR West Friesland is an initiative of WerkSaam West-Friesland. 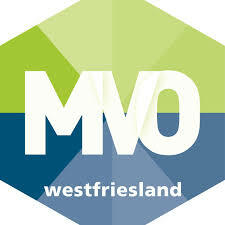 Moreover, carried out in combination with the West Frisian business community and the municipalities. Corporate Social Responsibility is something we do not do commercially or for prices. 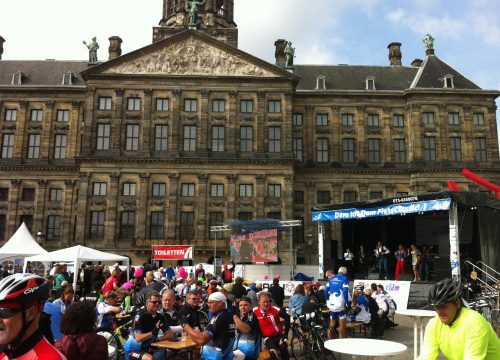 But of course we are very proud of the recognition we have received from CSR West-Friesland as a proud partner. In addition to our personnel-oriented CSR policy, we are a proud sponsor of various sports and charity organizations in North Holland. 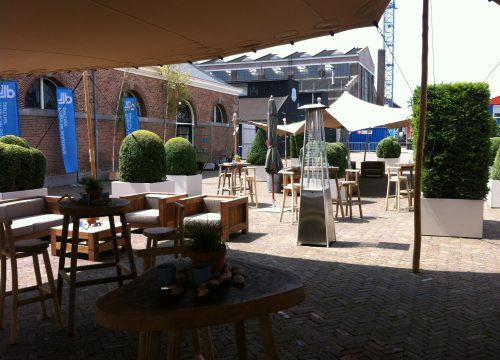 As Noord-Holland Catering, we are happy to support small associations and foundations. All those with a heart for the community, and who contribute for example to the development of children, day care for the elderly or supporting people in difficult situations. Because not only in what we do, but also in our CSR policy, attention is our key word.